One day in 2005, a drug intelligence agent appeared unexpectedly at the poison control center in Boston. An unusual drug had been seized during a bust in New Hampshire, and he was wondering if the toxicologists knew anything about it. They didn’t. Before leaving, he asked if there were any other new and interesting drugs he should know about? “I said, ‘Yeah, I’ve heard of this thing called kratom. It’s from Southeast Asia, and some use it to self-treat opioid addiction,’” recalled Dr. Edward Boyer, then a toxicologist at the center who now works at UMass Memorial Medical Center and Boston Children’s Hospital. Boyer didn’t think much of it. He’d heard it mentioned only briefly, from another drug researcher in Boyer’s hometown of Oxford, Miss. The more he learned about kratom, the more Boyer’s curiosity was piqued. And he wasn’t the only one. Other researchers began to tinker with it in the lab. They began breaking down the plant’s active chemicals, trying to understand how these compounds work on the brain, and whether it might have useful medicinal properties. They now know that the plant poses some risks. Risks of causing seizures and addiction, and possibly even death. But it is what scientists still don’t know that interests them most. “The DEA’s decision last month to outlaw kratom soon after Sept. 30 makes it much harder for researchers to figure that out, even as the nation confronts an epidemic of opioid abuse,” they said in interviews with STAT. Labs will find it tougher to get kratom for their research, and studies will be vetted according to stricter government standards. These researchers haven’t just been looking into whether kratom is a potential alternative to drugs like Suboxone, the medication used to wean patients off opioids. 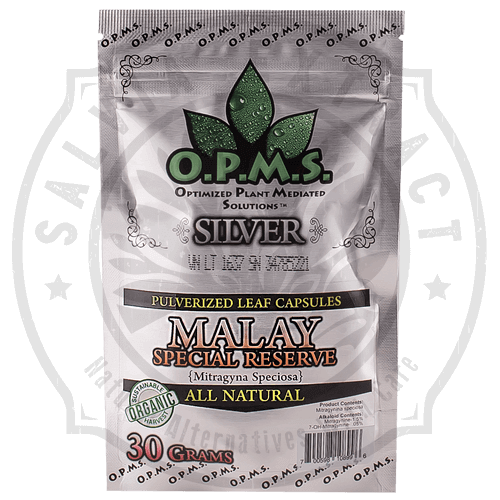 They’re also trying to determine whether kratom might work as a less dangerous painkiller than drugs like OxyContin and morphine, so that patients could avoid opioids altogether. And they worry that this work will be sharply curtailed. JOSH REYNOLDS FOR STAT Kratom leaves that Boyer hoped to use in a clinical trial, in the toxicology office at UMass Memorial Medical Center. Not long after his conversation with the DEA special agent, Boyer decided to look more closely at kratom, which seemed to be growing in popularity. Getting government funding proved to be a quagmire. The National Institute on Drug Abuse didn’t want to fund kratom projects, saying it was a complementary and alternative medicine. The National Center for Complementary and Integrative Medicine didn’t want to fund them because it was a drug of abuse. Boyer had managed to get money to study how people addicted to opioids were reacting to a DEA crackdown on online pharmacies, which had sold painkillers without a prescription. “If you had a credit card, you could get OxyContin,” he said. After weeks of trolling through internet discussion forums, Boyer reported that a disproportionate number of people seemed to be turning to kratom. Where the DEA saw a new drug of abuse, Boyer saw an opportunity. In 2008, he and two colleagues filed a patent to use kratom or its chemical compounds as a new method for medically treating opioid withdrawal. 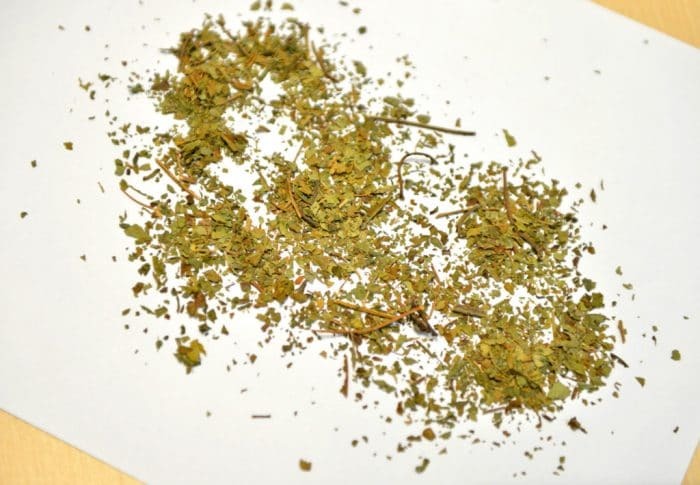 To study how kratom works in the brain, Andrew Kruegel simply ordered the plant online. In the chemistry lab where he works at Columbia University, he boiled it in methanol, concentrating it down to something unrecognizable. “You get this black, wax-like substance, it’s like a tar,” he explained. “You take that and you grind it up with acetic acid. The acid extracts the basic elements of the plant, the alkaloids.” Those alkaloids are what create a drug-like effect. Because brain cells are hard to grow in the lab, Kruegel used kidney cells instead, genetically modifying them so that their surface was adorned with opioid receptors. These receptors are bit like the USB port on your computer: plugging in a mouse will have a different effect than plugging in a smartphone. And because kratom’s chemicals look different from opioids like morphine, Kruegel’s team figured that it probably had a slightly different effect. They were right. When an opioid binds to a receptor, it can trigger a few different responses in a cell. One is thought to be responsible for causing pain relief. Another is thought to be responsible for the negative side effects, such as respiratory depression, which is responsible for many opioid deaths. Standard opioids, such as morphine, oxycodone, and fentanyl, set both of these protein cascades into motion. The researchers still need to repeat these experiments in mice, and then in humans, before they could claim that they have used kratom to create an opioid-like painkiller without as many risky side effects. They may have reason to be cautiously optimistic, but the DEA’s announcement to make kratom as illegal as heroin and LSD has dampened their enthusiasm. “I think it’s shortsighted, and I’m not pleased with it, because it’s certainly going to hinder our research to a dramatic degree,” said Kruegel. He hopes to get permission from the DEA to keep working with kratom — but even if he does, he said, getting the plant is going to be a hassle. “There is nowhere to buy the plant unless I am going to go to Indonesia and contact plantation owners,” he said. But that is hard to imagine without enormous tangles of red tape. Susruta Majumdar, a researcher at Memorial Sloan Kettering Cancer Center who has been working on kratom-based chemicals, is also worried about getting the building blocks he needs to continue his research. 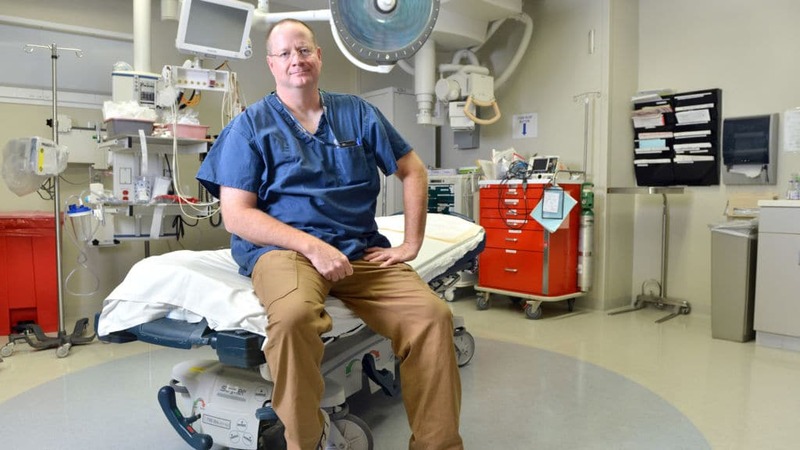 “What we are going after is a non-morphine-like opioid, which would still exhibit morphine-like analgesia, but would not be addictive,” he said. Just days after the DEA announced that it would ban kratom, Majumdar published a study in mice, showing that chemicals isolated from the plant and then modified in the lab could not only weaken pain without causing severe side effects, but also seemed to be less addictive than many opioids currently being prescribed. He is not a kratom advocate, he told STAT, but the ban will slow his work. Researchers know that kratom is not a harmless substance. Until now, it has been completely unregulated, and has often been adulterated with opioids. They know that it may itself be addictive, and may prevent those with opioid addiction from seeking medical treatment. They are also aware that it has been linked to seizures (usually in conjunction with other drugs) and other side effects. The DEA has attributed 15 deaths to kratom between 2014 and 2016. “We do not know what the actual health impact is of kratom in the United States,” said Oliver Grundmann, a toxicologist at the University of Florida. He added, “the profile of those who are using kratom is not the usual profile of illicit drug users or those who seek the high … of a drug.” Grundmann had planned to conduct a survey that would assess just how widespread kratom use is in the United States, but the DEA’s announcement has made him rethink the project. He understands the agency’s concern, but also wonders about some of the facts they use to justify their decision. For example, the agency cited a report published in July, showing a tenfold increase in the number of calls to poison centers from 2010 to 2015. Grundmann points out that the total number of calls — 660 — is tiny when compared with those that come in about something as easy to buy as Tylenol. But there is at least one researcher who adamantly supports the ban. He isn’t a toxicologist. Instead, he’s an infectious disease researcher at the National Institute of Health named Dr. Lawrence Fox. His support for the ban is deeply personal. In 2013, his son Alex, who was 20, died after ingesting kratom. He’s glad that kratom won’t be as easily available as it was when Alex took it, and is glad that the ban will counteract internet ads, which made the substance sound harmless. But Fox also thinks kratom is worth researching.